When we travel I don’t typically seek out Instagrammy locations but seek out experiences. But when we are home in Dallas it is a fun to find Instagramy spots on weekends when we don’t have baseball games, plans with friends or other commitments. 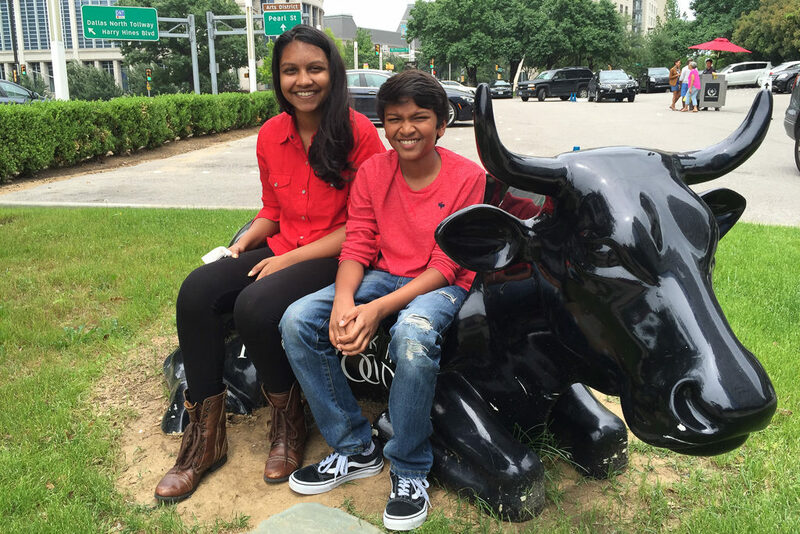 We have vibrant murals, neat architecture and cool sculptures and some great photo ops in Dallas. 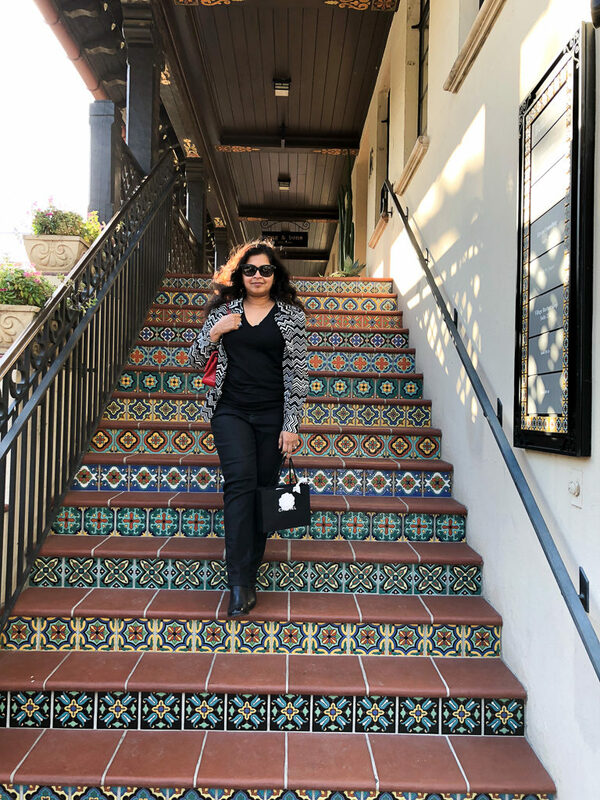 So grab a camera or iPhone and let me show you around the best spots for photos in Dallas, Fort Worth and the suburbs – yes the ‘burbs got hidden photo ops too! 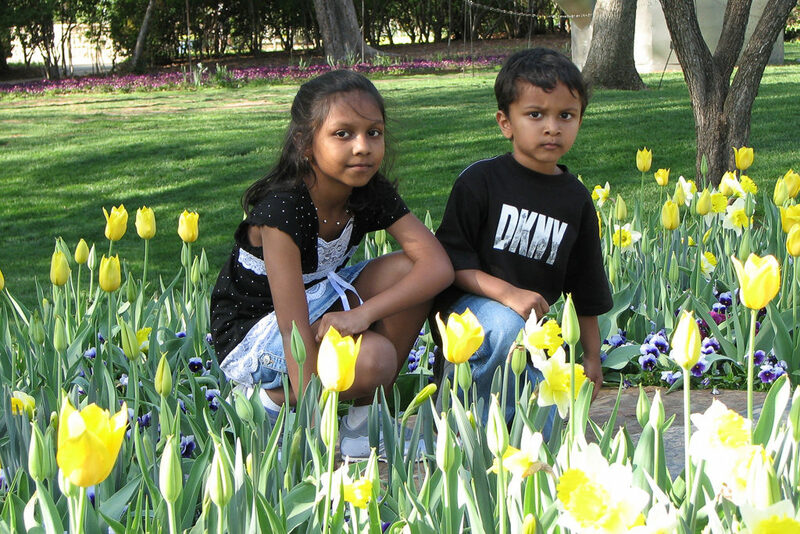 And these places are also great for taking pictures of the kids in DFW. 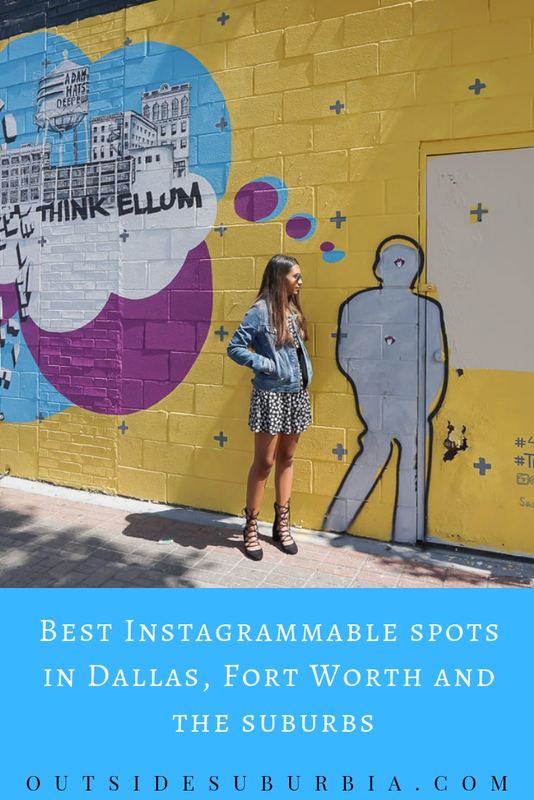 These Instagrammable spots in Dallas are guaranteed to add some pop to you feed, you might even run into some of your favorite Dallas fashion bloggers doing a photoshoot. 1.13 While this list just focuses on the best places to take photos and Instagram spots, from Art Museums to Rodeos, Dallas had loads of fun things to see and do. 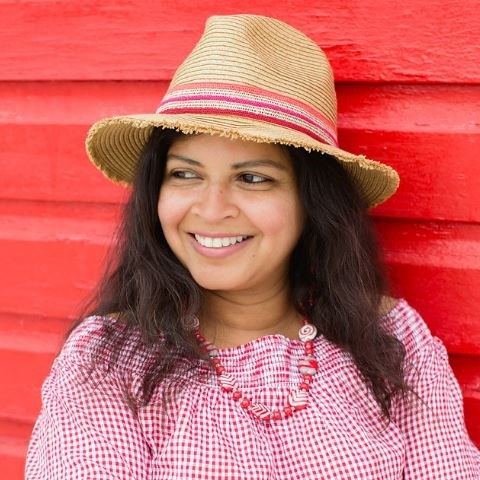 8.1 You might also like : Spas in Dallas, See this list for Cute Coffee stops in and around Dallas, Family Friendly things to do in Dallas and other fun things to do in and around Dallas and the Suburbs. This one tops my list of places to take classic family photos in Dallas. If you visit the arboretum on any given Saturday or Sunday, you will see what I mean – countless people taking family, engagement or quinceañera photos. The Dallas Arboretum offers a beautiful backdrop for photos no matter what season it is. During Spring the gardens are bursting with colorful spring blooms and come Fall the garden is filled with pumpkins and fun festivals. One year the famous glass artist Chihuly had an exhibit here and stone works by Zimbabwean sculptures, ZimSculpt were on display during summer a couple of years ago. You can bring a picnic to enjoy among the hundreds of Tulips, Hyacinths, Camellias, Narcissus. If you are lucky you can see cherry blossoms and azaleas blooming at the gardens. Until you have actually seen a Texas sunset, you won’t believe it.. the sun seems much larger and the sky turns into candy cane pinks and oranges during summer sunsets and best place to see it is at the White Rock Lake. Plan for a little pre-sunset hike – The 9-mile loop around the lake is also extremely picturesque. You can great shots from the dock or take a kayak out on the lake for a serene shot. You get some coffee at the cafe nearby or bring a picnic and take that sunset silhouette photo for the ‘gram. Located in Uptown, West Village is Dallas’ most dynamic neighborhood where you find a nice mix of restaurants, shops and art. You can find the Be Bold Texas mural here in the parking lot next to Malai Kitchen along with a few other colorful ones. Texas native Ricardo Paniagua’s vibrant Super Deluxe mural is also here which makes in on many of the Dallas blogger feeds. Enjoy the urban West Village which has direct access to the DART Rail, and you can take the Historic McKinney Avenue Trolley from here or head to Katy Trail for a walk or a picnic. The SMU campus has a tree line boulevard perfect for those engagement shots, go during weekends when school is out. On an average day when the sun is out and the sky is blue you are guaranteed to run into a couple of Dallas fashion bloggers and her photographer here. Can you blame them, it looks like a European village with beautiful trees, pretty tiles and plenty of photo worthy nooks and corners. And when you are tired of shooting you can go shopping – they got all the good stores here from Chanel to Cartier! The Royal Blue Grocery is pretty popular, we like to got to Bird Cafe to get some lunch and people watch… and may be do a little shopping after 🙂 It is has nice outside seating with bistro-style chairs and more marble tables – making for another great photo-op. From the turquoise walls of Magnolias coffee shop to the beautiful pink panels of Hotel St. Germain this is another area loved by fashion bloggers. We love the areas around the beautiful Crescent Hotel for some nice photos. The Grove in Harwood has white washed wood with blue flowers, hammocks and cozy spots spot for some great pictures. 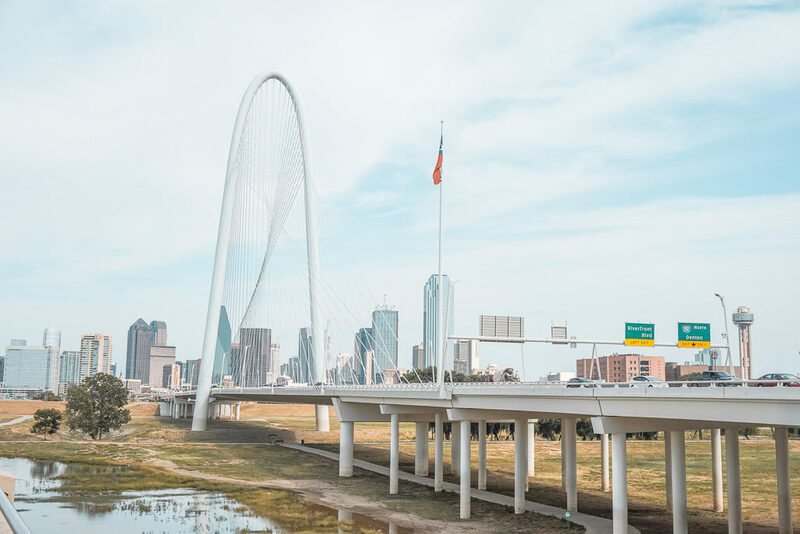 Head to Margaret Hunt Hill Bridge for some of the best views of the Dallas skyline. Nearby Trinity Groves has some of the best eats and Instagrammy walls. The Bishop Arts District is home to several unique, eclectic spots, and mural is one of them. 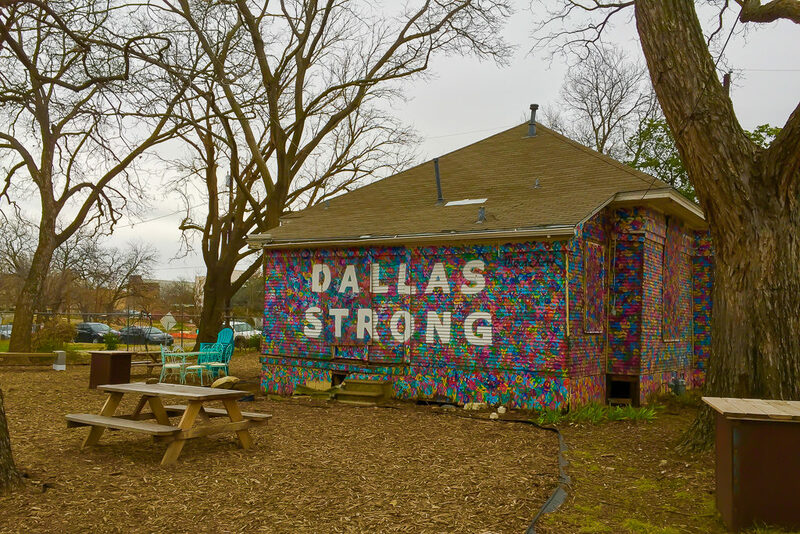 You will find Dallas Strong mural at Strut in Bishop Arts. You can find some nice murals here along with the cute You + Me Love Equation Mural which is at Corner of Davis St and Madison Ave in Bishop Arts District. Nest stop at Emporium pie shop for a homemade pie and some cute photos. With locations in Bishop Arts, McKinney and Deep Ellum, Emporium pie shop is a favorite among locals and visitors. The Bishop Art location has musical wall while the Deep Ellum location has mural that says “Fine Pie for Fine Folk”. 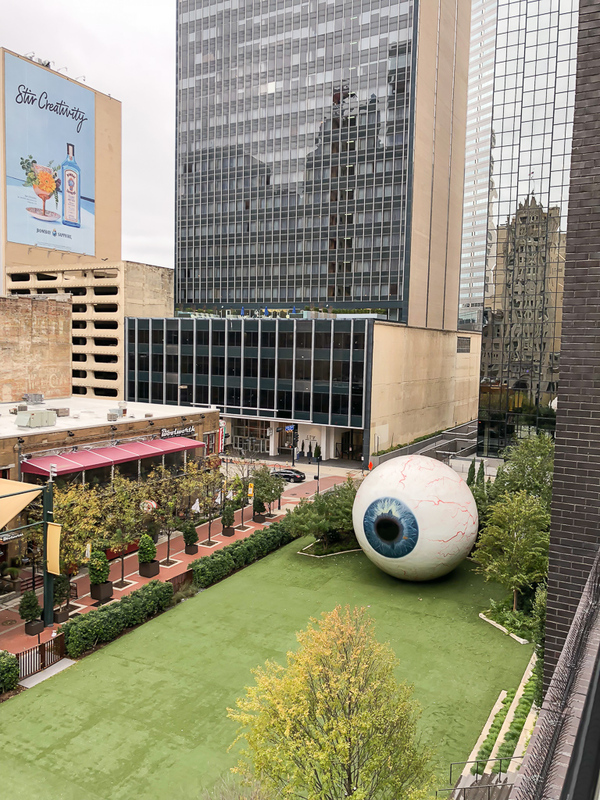 Located in the heart of downtown Dallas by the boutique Joule Hotel and Café Strada, The Eye at The Joule is a 30-foot eyeball sculpture by Tony Tasset. 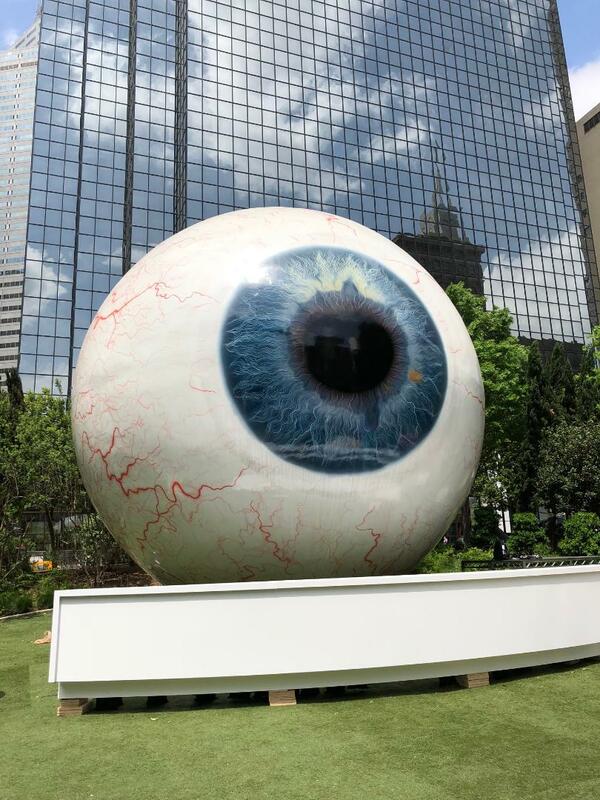 It’s like the Eye that watches over Dallas and probably appeared in more selfies than you can imagine. 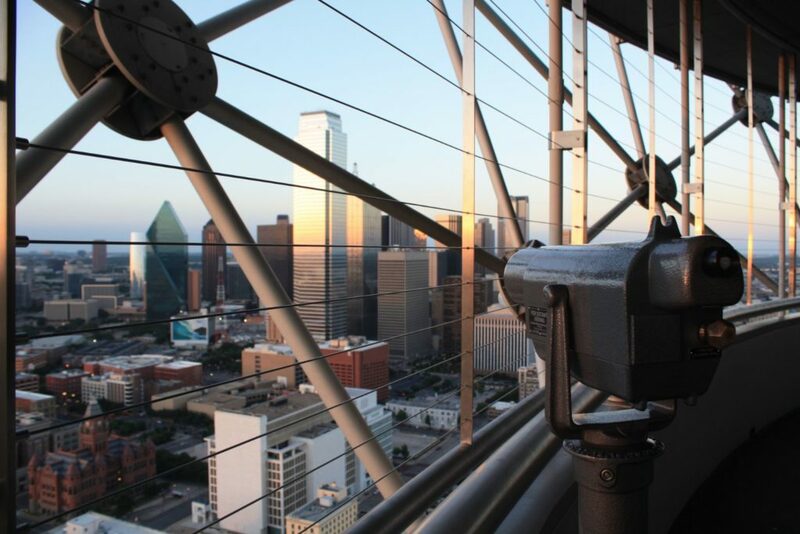 Head to Mirador at Forty Ten for a nice view and photo of the giant eye ball of Dallas. A classic Dallas postcard spot, the grand dame of the Dallas, Reunion Tower is home to the giant green sphere that defines the Dallas skyline. Take the elevator to the top of the tower for a 360-degree view of the city on the observation deck. Or if you are celebrating an event, head to Five Sixty, the Wolfgang Puck restaurant located at the top of the tower for a special mean – keep you eyes peeled, lots of proposals happen here. Deep Ellum area is explosion of creative from music producers and promoters, architects, designers, furniture makers, set designers to tattoo artists. The area is filled with some of the best murals in all of Dallas. 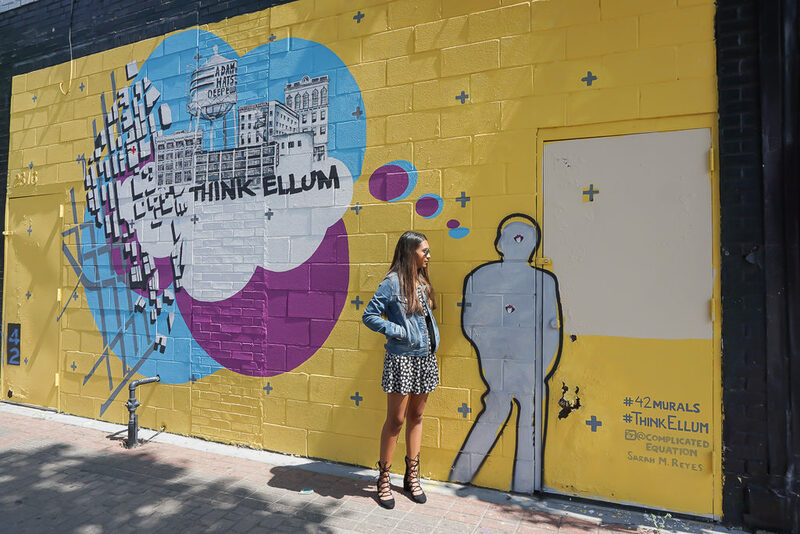 To find the Deep Ellum murals wander down Elm Street which is dotted with murals in the nooks and crannies of various alleys and side streets from Good Latimer to Malcolm X and in between Elm Street and Commerce. You can find a mural of a Texas Flag and the American Flag here. Built of polished metal sheets by artist Brad Oldham, the traveling Man the is most recognizable symbol of the city of Dallas next to the reunion tower. It was created to honor the area’s railway history. 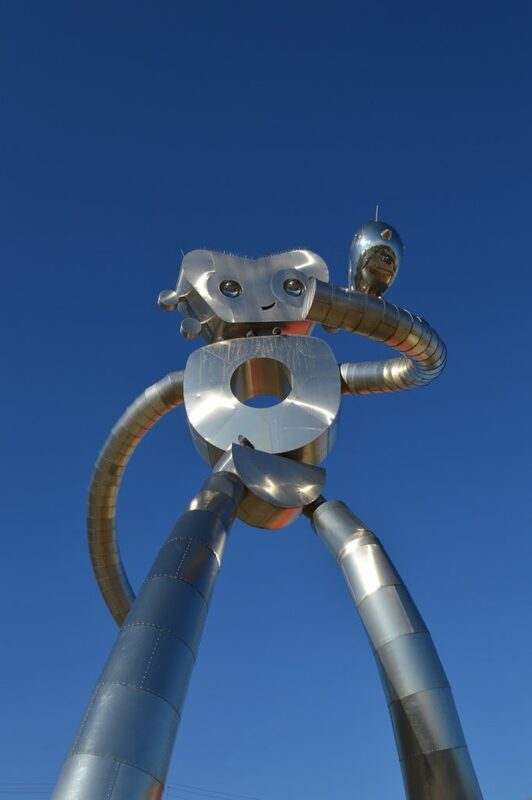 The Traveling Man tells the story of the giant robot, and as you wander through the Deep Ellum neighborhood, he seems to come to life in a way to tell his tale. There are three sculptures – first one called Awakening has just a portion of the Traveling Man’s head and one of his hands i.e. clamps emerging from the ground while his pal songbird is standing close by. The second one is called Waiting on a Train and can be found reclined and playing the guitar with a smile. The third one is the most popular one – Walking Tall, here The Traveling Man is seen taking a jolly stroll on Elm Street with his buddy songbird on his arm. 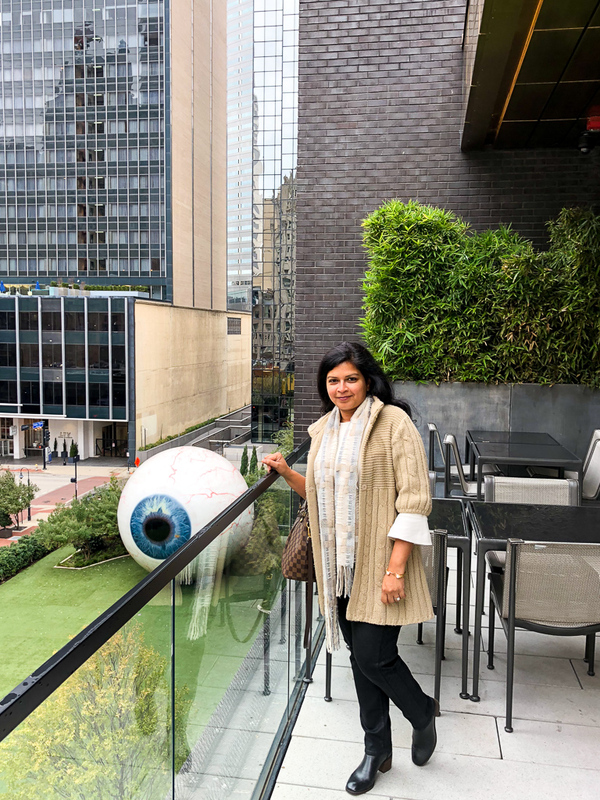 While this list just focuses on the best places to take photos and Instagram spots, from Art Museums to Rodeos, Dallas had loads of fun things to see and do. Magnolia Street is Fort Worth is filled with many cute shops and fun murals. It is very similar to Bishop Arts district in Dallas. We love getting vegan food at Spiral Diner. 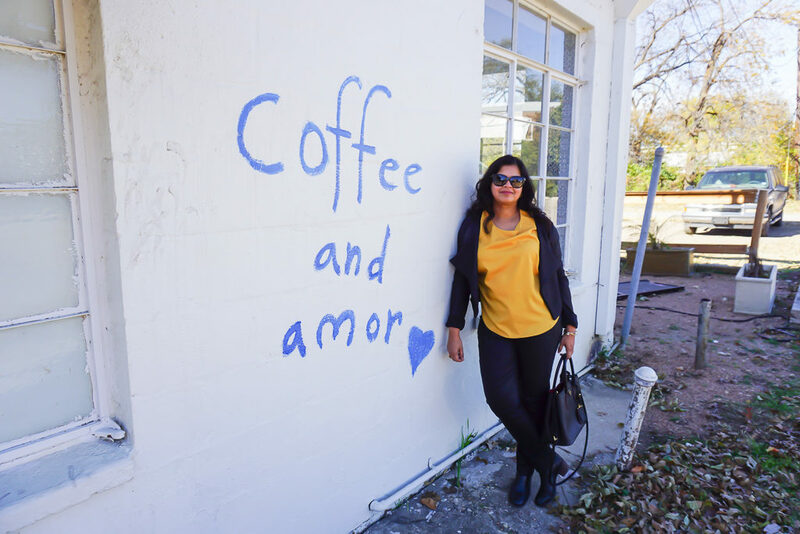 Melt Ice cream had a yellow wall that you can’t miss and this coffee and amor which is the perfect backdrop for coffee lovers. The Sundance Square in downtown Forth Worth has some of the best spots in Fort Worth to a take picture for Instagram or otherwise. The buildings are stunning, streets clean and people super friendly. The cascading fountains in Fort Worth Water Gardens at Commerce St is another cool place to take some photos. 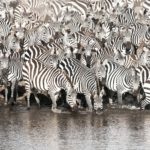 The Fort Worth Zoo houses over 540 species including 72 species of mammals and 148 species of birds and a great place to take the kids to learn about the animals. We love taking the Yellow Rose Express Train, it makes for some cute photos of the kids. There are many photo ops here like the Country Carousel, Petting Carol and the parakeet feeding area. Japanese gardens, it is one of the best place to take photos with some pretty cherry blossoms in DFW. It is the best place for a quick leaf peeping trip where you can see deep burgundies, pretty reds and golds during fall. The Foundry District itself is home to unique retail establishments, restaurants and some great murals. 3,600 square feet of wall space in an alleyway is covered with original murals by North Texan artists. 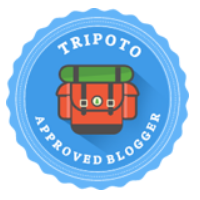 Your Instagram feed will be an explosion of creativity with photos from here. 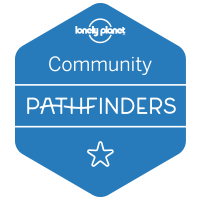 Plano, which is one of 12 suburbs in the greater Dallas area, holds its Plano Balloon Festival each year in September. There are special theme and character balloons. You can watch the balloons being inflated and witness the spectacular evening glow. 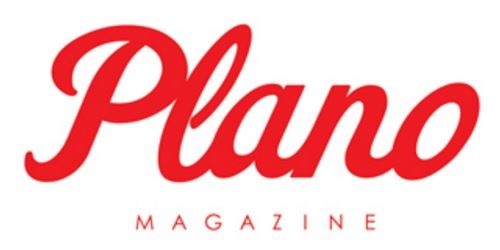 It is one of the best events in the Plano and provides for some amazing photo opportunities. Haggard Park in downtown Plano is nice for some photo ops in Plano. It has a very nice Gazebo, little creek with a fountain, footbridge, and flowers depending on time of year. There are some mural right across from the train tracks as well on 15th street just east of highway 75. Plano has some neat murals and photo op spots as well. The exposed bricks in You can find this cool flowery wings by artist Kelsey Montague part of her #WhatLiftsYou series can be found next to the Francesca store at Shops at Legacy. Arbor Hills Nature Preserve is another area that is awesome for photos with light filtering in through the trees. 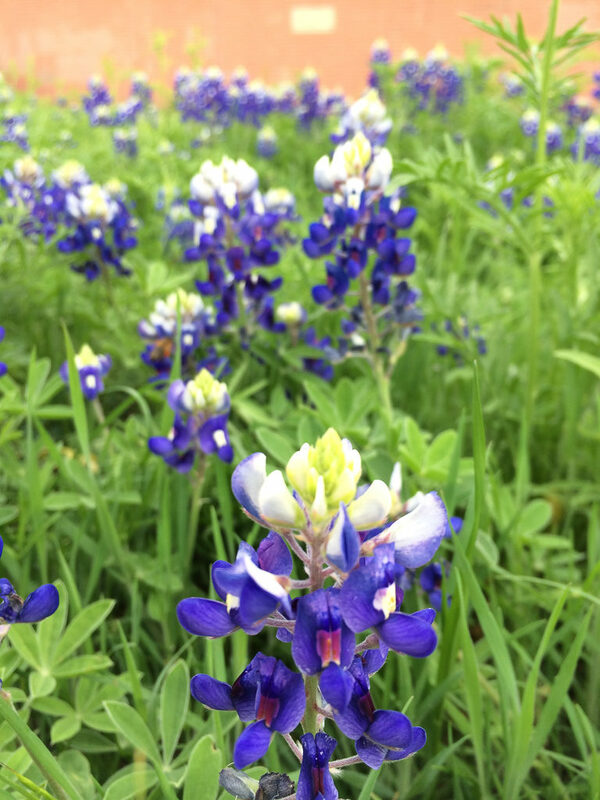 During Bluebonnet season you can head to the aptly named Bluebonnet trail in Plano for some nice photos with the pretty Texas State flowers. The open green spaces around the JCPenny building on Legacy is another popular spot for taking Bluebonnet Photos. There are various spots in the Dallas-Fort Worth area to take family photos with these wildflowers. 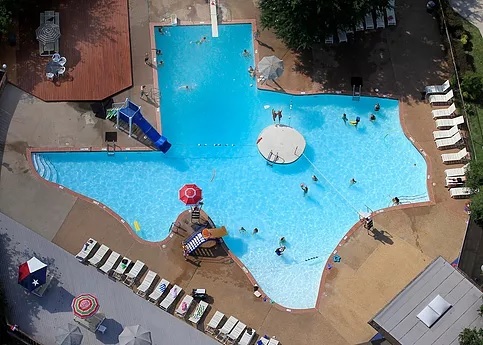 Did you know you can swim in the Texas shaped pool in Plano? This 160000 gallon salt water pool is family friendly has been around since 1961. It has shallow area “South Texas” for small kids to play. There is a diving board, 2 water slides and a island in the middle. It is open Memorial day through Labor day and you can bring own coolers and snacks. Bring a drone if you want to capture the whole pool. 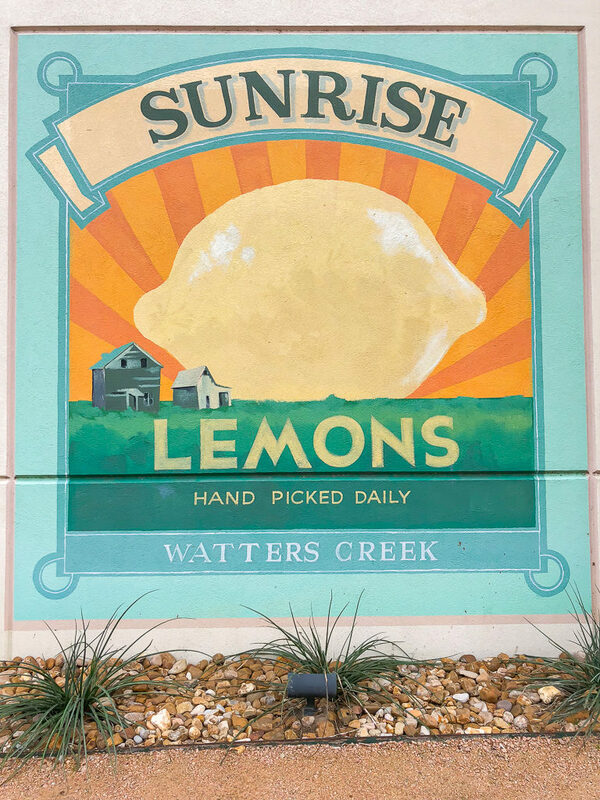 The shopping area of Watters Creek has a water feature and some cool murals including this lemony sunrise proving for a fun backdrop. The Prairie creek park in Richardson has a great waterfall and makes for nice natural background. There is nothing more romantic than a gondola ride through the canals of Venice. 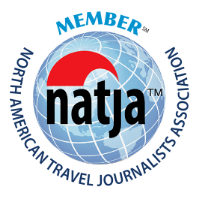 But if you make a trip to Italy, the next best thing is to do a gondola ride through the waterways of the Mandalay Canal in Irving. Gondola Adventures Irving is a first-class gondola experience offering cruises on Lake Carolyn and through the Mandalay Canals. The narrow canals have some private inlets with refreshing waterfall views, and the gondolas share the private waterway with just a few, perfect for some nice photos. The Star in Frisco is a premier sports and entertainment district in another Dallas suburb. 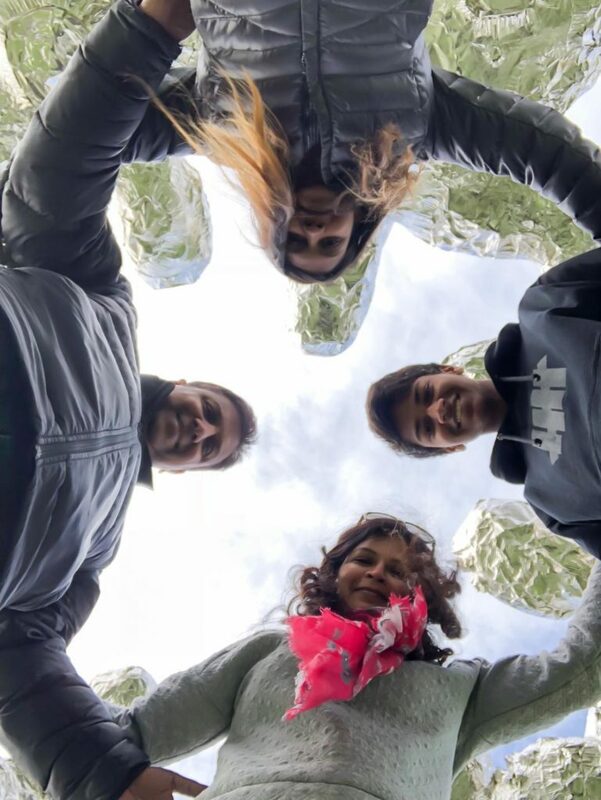 It is home to the Dallas Cowboys World Headquarters and you get into a huddle with the boys here – the sculpture that is, for a cool Instagram photo in Frisco. 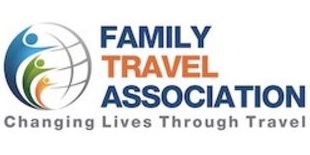 See here for more fun things to do in Frisco. Near by is the Texas Sculpture garden that pays tribute to Texas artists and their work. Designed with lakes, water features, native landscaping and walking trails, the Texas Sculpture Garden holds some unique works by Mac Whitney, Andrew Rogers, John Henry and more. Enjoy the works and take some cool photos with these urban sculptures. Adriatica in McKinney makes a place for taking those Senior, Prom or Engagement photo – it looks like you are somewhere in Europe. Downtown McKinney also has some nice exposed brick backgrounds and nice urban look.